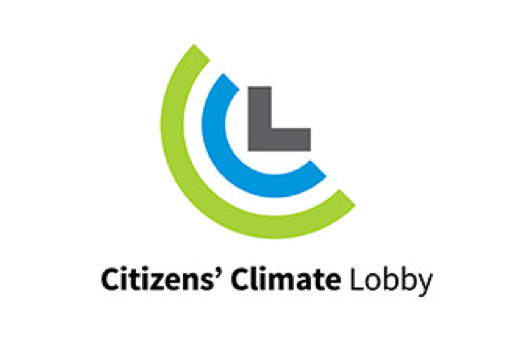 Founded under the mission statement, “to create the political will for a livable world”, Citizens Climate Lobby (CCL) has rapidly grown from a single chapter located in northern California to a multi-national, non-profit, nonpartisan, grassroots advocacy organization focused on national policies to address climate change. CCL’s preferred climate change solution has appeal across the political spectrum, an idea highlighted in their goal to place a price on carbon pollution and allocate the proceeds directly to Americans via a monthly dividend check. CCL’s model begins at the most micro-level by teaching volunteers how to build relationships with their elected officials, the media and the local community. This method has proven to be extremely effective in mobilizing Americans, particularly those who live in districts where elected officials have yet to publicly embrace climate solutions. During a time of intense ideological polarization, this commitment and focus on shared values rather than partisan divides has led to both monumental & tangible changes in climate policy and in American society as a whole. In 2016, CCL helped establish the House Climate Solutions Caucus, a bipartisan group in the US House of Representatives which has begun exploring policy options that address the impacts, causes, and challenges of our changing climate. Then in 2017 CCL successfully recruited co-sponsors to the Republican Climate Resolution, a Republican-led resolution that recognizes the impact of climate change and calls for action to reduce future risk. CCL has also partnered with California state legislature to pass a resolution calling on the federal government to enact Carbon Fee and Dividend nationwide. CCL’s efforts over the last decade cumulated in 2018 with the introduction of the bipartisan Energy Innovation and Carbon Dividend Act (H.R. 7173), which aligns closely with CCL’s carbon pricing principles. CCL is now supporting this bill in Congress and working diligently toward its passage.